Make a Date Every 8! Get a free Esso Price Priveledge card which saves you 3 cents per litre with your first service at 8000km. 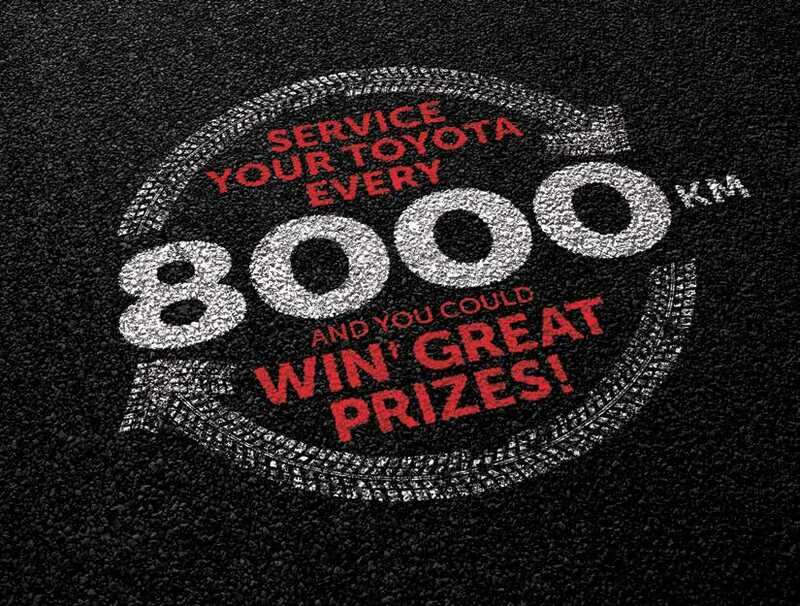 With every service you are also entered to win a $50 Ultimate Dinning Card and a Cash Prize of $888.